FHA/VA approved w/Special 203k Financing Option to complete Upgrades! Remodeled Kitchen in 2014 w/walk-in Pantry, Range/Oven, Microwave, G/Disposal & Freshly Painted. Newer Double Pane Windows, plus Popcorn Ceilings removed. Newer Laminate Flring, w/2 Bedrms & Full Bath Up and Guest ½ ba down. Mst Bedrm is 11x16 w/Extra Clst Storage. Street entrance thru porch allows for convenient living access. 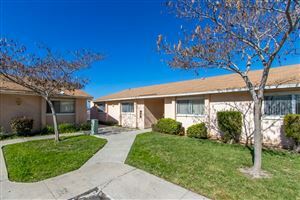 Located on nice, quiet street walking to stores, parks & services. 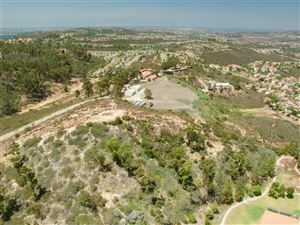 In addition, Tecolote Canyon, Bay & more!